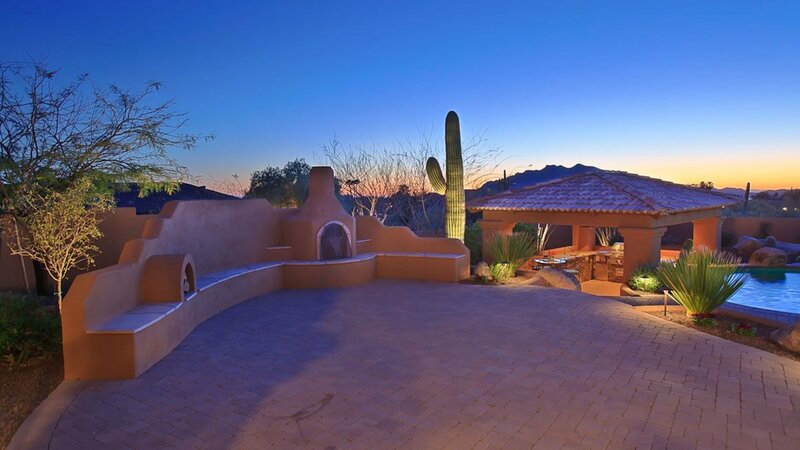 Scape Tech Landscape & Design has been landscaping in Phoenix since 2000. 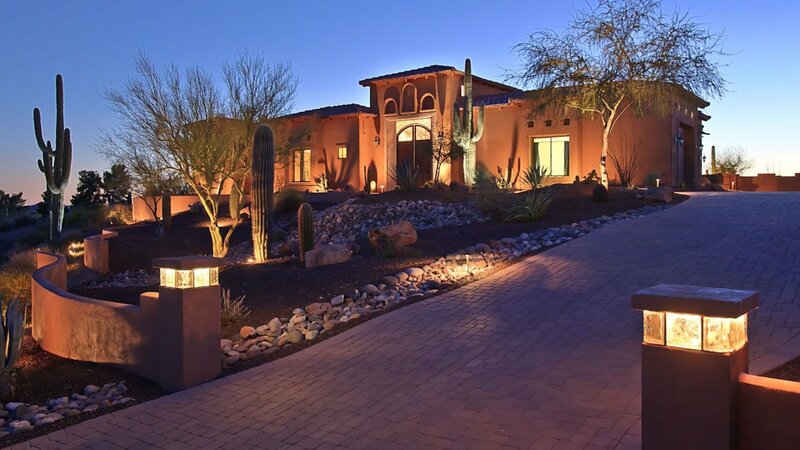 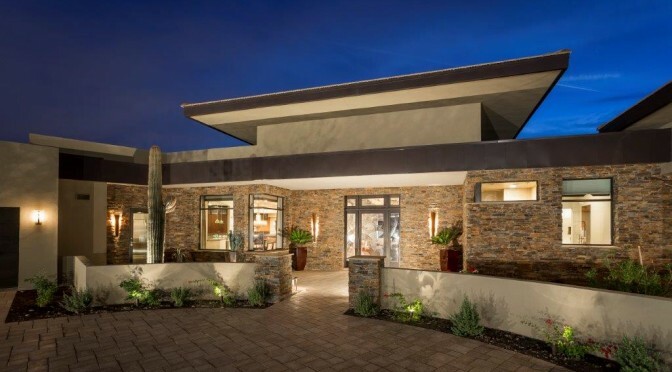 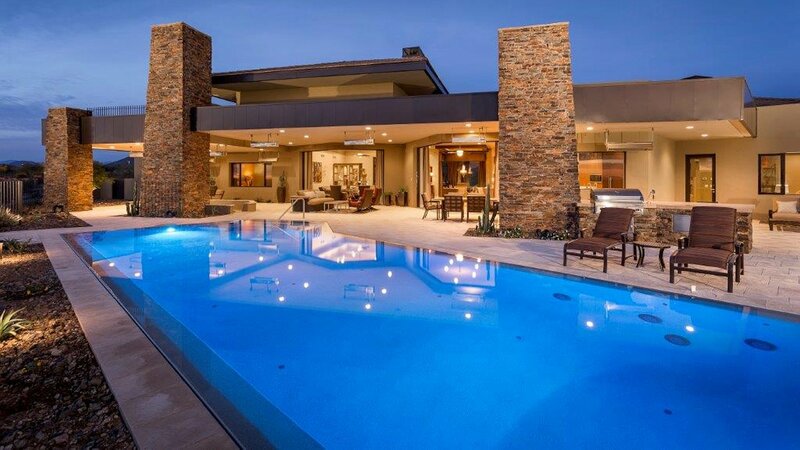 As experienced Phoenix Arizona Landscapers, we have become experts in providing quality landscape design and installation for our customers throughout the state. 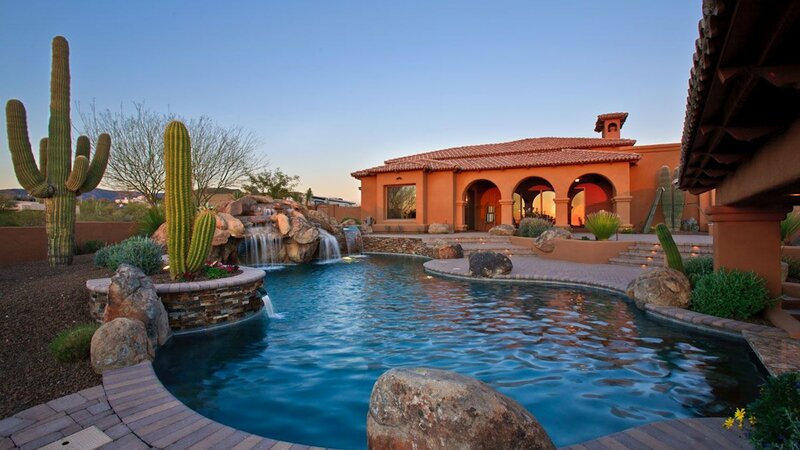 With a variety of landscape styles, remodeling and design techniques, Scape Tech Landscape & Design can accommodate you with all of your landscape needs. 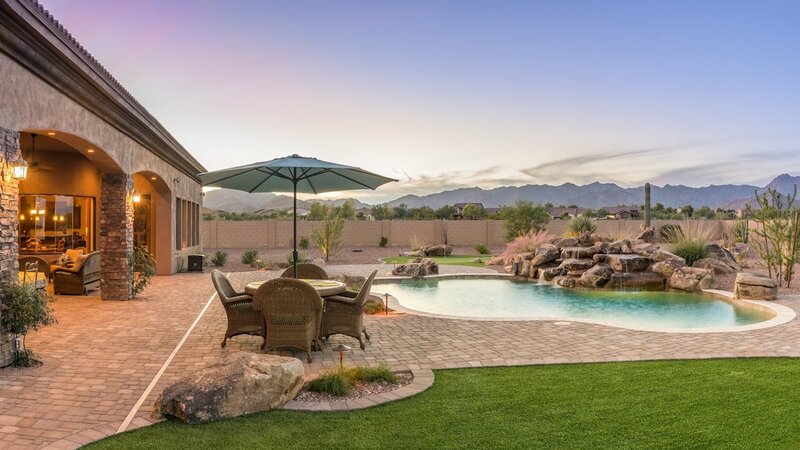 Transforming your yard, and creating an inviting environment that homeowner’s will want to show off, is what we enjoy doing.